Himeji city with the second prefecture's population is the central city of the Harima area. As a castle town of Himeji castle which is also designated as a National Treasure and a World Heritage Site, it has been prosperous for a long time and has cultivated a rich traditional culture. A brewery manufacturer "Nadaku" that celebrated its 104th year here in Himeji. Mr. Ishiko Kawashita who was born as the third woman of the brewery studied brewing science at Tokyo Agricultural University, and after 3 years under Mr. Katsuhei Kamata of Minami Takeshi, he took office as a buddhist dude. 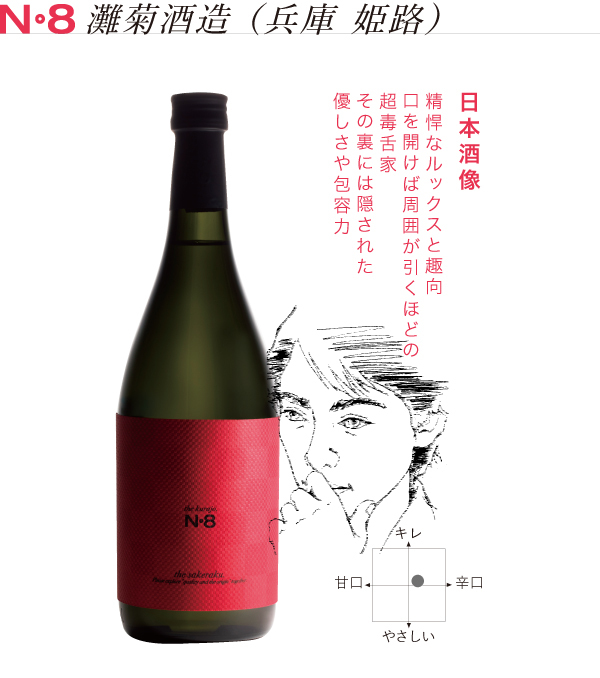 In 2010, after passing the examination, the woman became the first southern department of western Japan, and in May this year saw two sake selected by themselves were chosen as a honorable sake at the meeting of southern authorities. 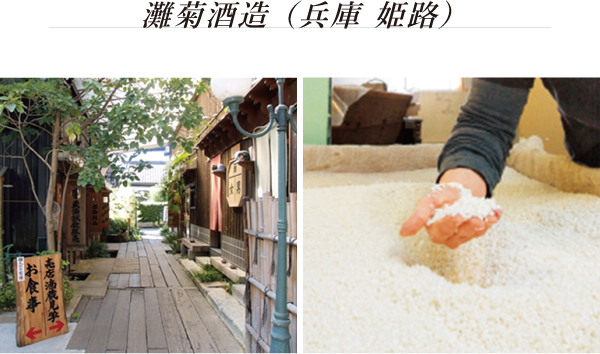 I am working on sake brewing that is unique to Himeji at my parents' storehouse.